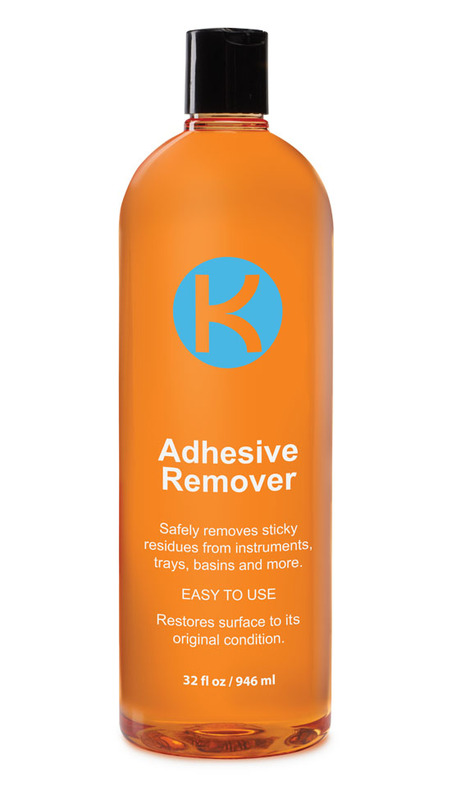 Key Surgical Adhesive Remover is an instrument-friendly solution designed to dissolve tape residue and restore instrument surfaces to their original condition. It is citrus-based, CARB compliant, and biodegradable. 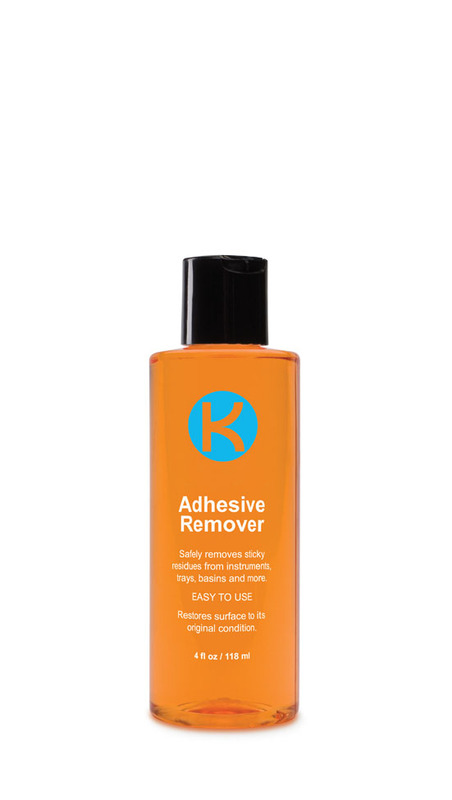 Available in either (1) 32oz bottle or a case of (6) 4oz bottles.